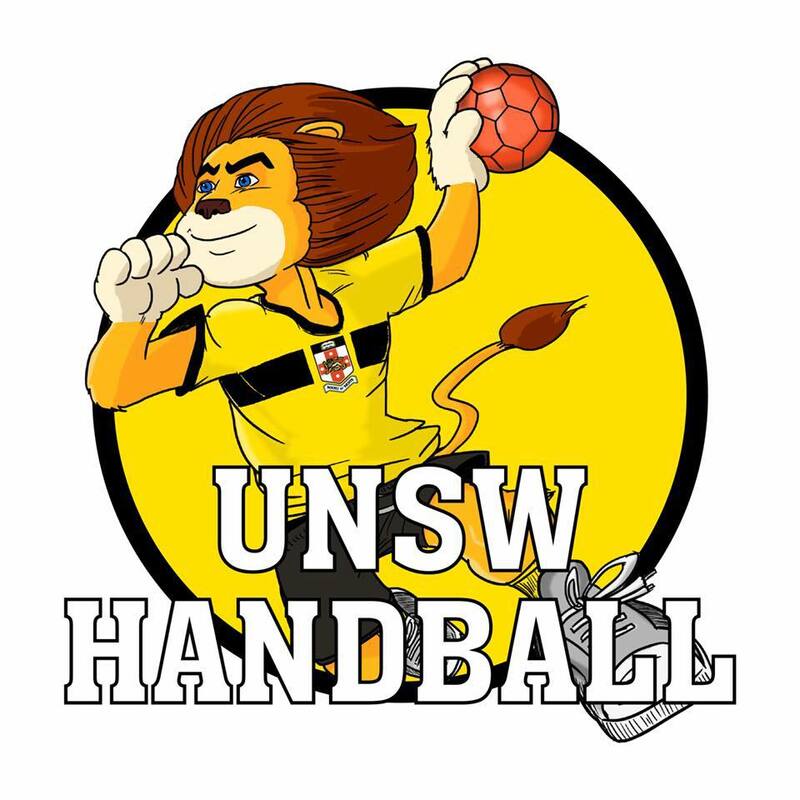 Handball Victoria is hosting the 2916 Australian Open Club Championships for both Men and Women and includes the Men’s Oceania SuperGlobe qualifer and an Oceania women’s event as well. The event will be held in Geelong, Victoria (approximately 46 miles/74 kilometres from Melbourne) from the 2-5 June 2016. Preparations are well underway with court booking confirmed. As this is the first year we are attempting to hold such an event we are now seeking expressions of interest – due Monday 28 March. Please send an email to handballvictoria@hotmail.com so we can distribute all event information in the coming weeks. We are currently working through an event budget including potential financial assistance from government departments and sponsorship – as such the entry cost per team will be determined on Wednesday 30 March. While we try to minimise costs, our sponsorship is very small at this stage though and nations will need to self-fund their participation. Final entry registration will be required on Monday 11th April along with a $100 deposit per team.